When barcode scanners first came out they were generally serial interfaced. How this worked is that the computer would dedicate a COM or serial port on the PC to that serial device. Your software then had to specify which COM port it was listening to and then intercept the serial port data. After a time frame where it basically became common practice to use a barcode as a way of quickly entering a set of keyboard strokes, the PS2 keyboard wedge became just as common as the serial port interfaced scanner. With keyboard wedge you would put a "Y" cable into the computer and basically hook up a keyboard and a scanner that acted as a keyboard. This allowed you to keep your precious serial port clear for a receipt printer, customer display, or other device that at the time could only connect with serial or parallel interfaces. 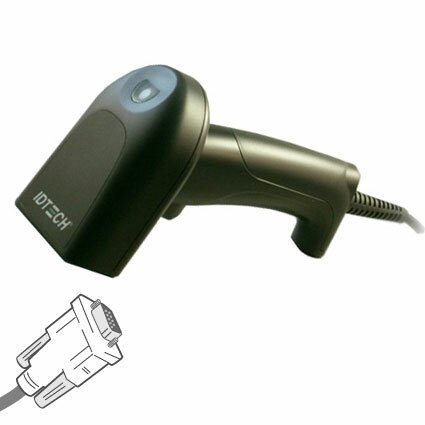 Since that time USB has become the standard way to connect most peripherals including most pos accessories like a barcode scanner. 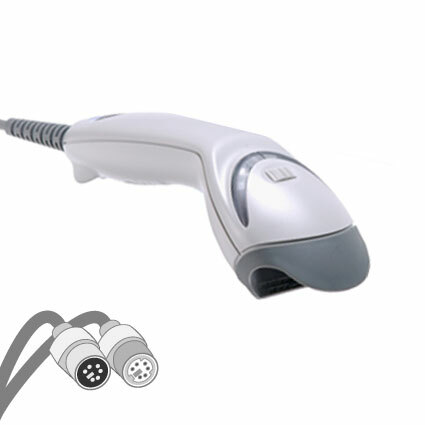 Most USB Barcode scanner can work either like a serial scanner or a keyboard wedge scanner meaning it can send the scanned data to a COM port or to where the cursor is on the screen. Where you will see a USB Scanner in use as a COM port emulator is with a scanner scale. With these setups the software is normally looking for weight data on one com port and scan data on another. 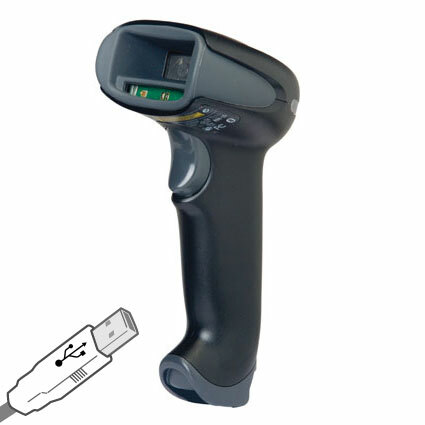 Handheld USB Barcode Scanners will come out of the box ready for keyboard entry.